HOME - Batiti Ground Inc.
batití Hiligaynon. Nursing, care; to nurse, rear, bring up, take good care of children, of invalids, of the sick, etc. Batitihá ang bátà sing maáyo. Take great care of the baby. Nurse the baby well. Ibatití akó ánay siníng bátà. Batití because it is our commitment to nurture young minds so that they can take part to the development of our society.  Batiti Ground Inc. was established in 2016 under Philippine laws. A subsidiary of Educate Simplify Healthcare Education Company, an LA-based educational company. BGI is capacity development company that runs community-based trainings and workshops to encourage professional and skills development. We are a capacity development institution that provides services to non-profits, local government units and government agencies. Our services include Capacity Development to communities, institutions, professionals and students; Youth Development Programs; Community Health Education to underserved communities and Continuing Education to our board professionals. Want to learn more about educating communities? Join the tribe and be an intern with BGI. Send your resumè to hello@batiti.com. BGI facilitates activities aimed at bettering the job performance of individuals and groups in organizational settings. It is our mission to provide skills training for professionals and budding young professionals in order for them to render effective performance at their workplace. BGI vision is to create a stronger Philippines by building effective and efficient human capital. Our institution is a Certified Professional Development Unit Provider by the Philippine Professional Regulatory Commission. 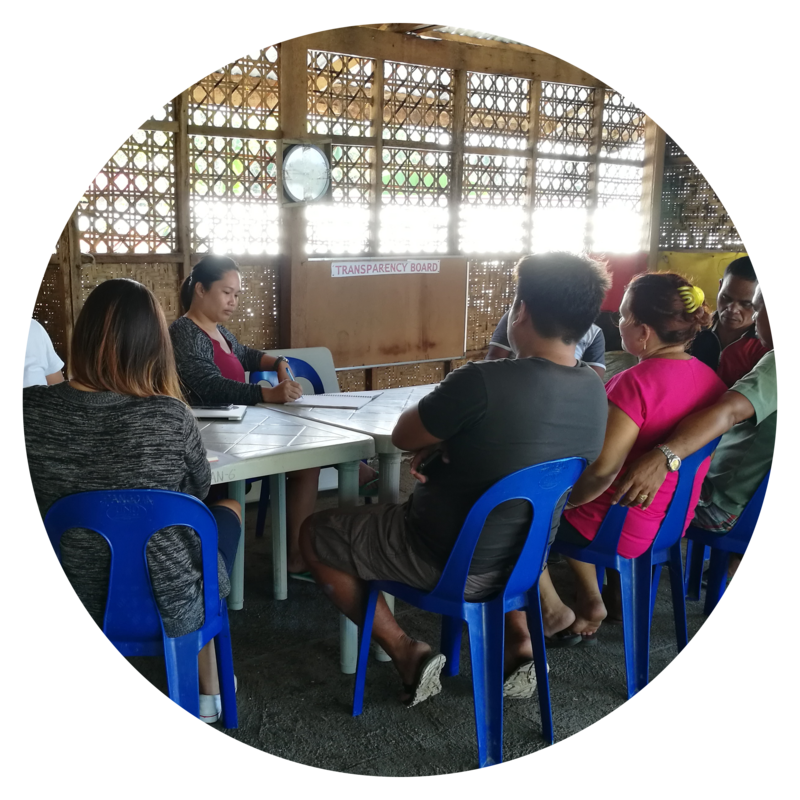 BGI works together with communities, non-profits, CSOs, Local Government Units, and national agencies to take collective action and generate solutions to common problems in communities we serve.